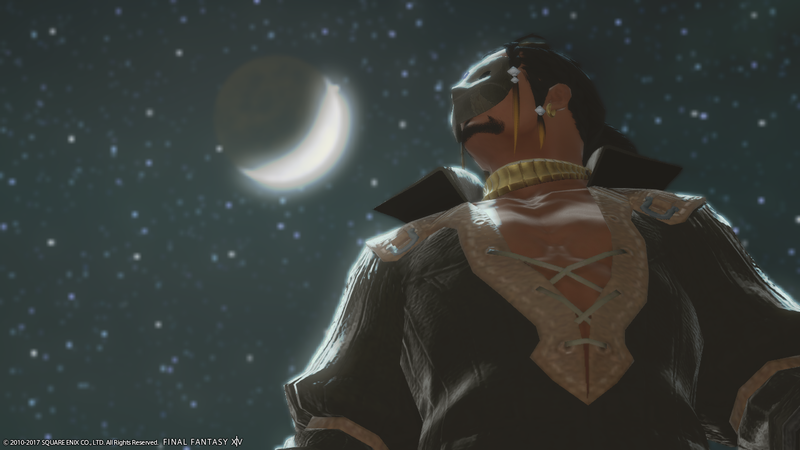 Final Fantasy XIV: Heavensward |OT2| RIP Bowmage 2015-2017. 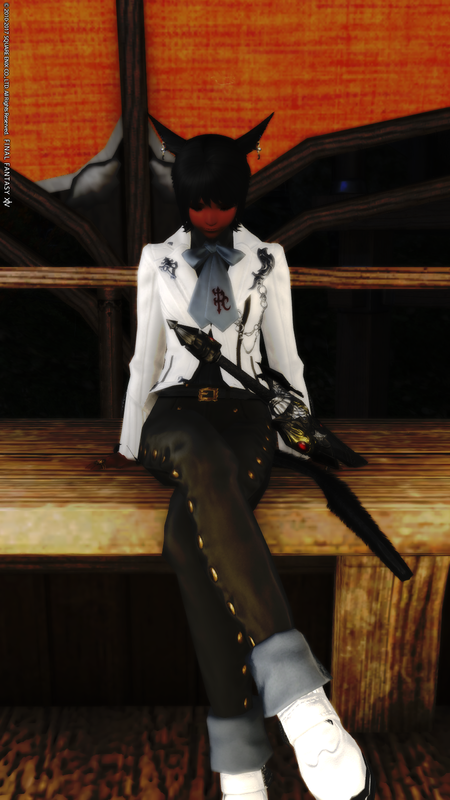 They should take a page out of what they did for the unidentified step for relic and make it possible to get Tomes doing all sorts of things. Or maybe I was the only person on earth who actually liked that step, I dunno. Giving away gear to casuals is a non issue. It's already time gated and raiders get the top ilevel stuff way quicker. If you are a casual you not going to have access to top ilevel gear until 3+ months after its release, that seems reasonable to me. Quite a few of these Heavensward "Hard" rehash dungeons are pretty lame. Straight up boring at times with add only bosses that aren't fun or tough and design layout that's barely different. Luckily the new 60 dungeons seem more thought out. When are they gonna go over the combat changes. Wasn't it gonna be sometime this month? Using live gameplay, Yoshi-P will showcase and discuss details regarding the job action changes following the battle system adjustments! As the show will be filled to the brim with new details, dedicated question gathering prior to the broadcast will not be held this time. However, we will be monitoring the #XIVLive hashtag on Twitter during the show. Jeez, so do some people on the markets just collapse the price of things by undercutting very hard, that they then get undercut until some things that started higher priced just drop? I'm mainly just comparing some things I put up that didn't sell compared to prices now, and some are only like 60% of the price. It's all supply and demand. Sometimes someone will buy up all of a certain item on the market, which will drive up the price. Then, if no one else really wants that item it will keep falling as everyone undercuts each other until the item starts selling again. If something seems oddly high priced, it's good to check the sale history. You can sometimes see if the price of something was driven up by a run on that item. I really think they should open the new EU servers before 4.0. That way we could try them and wouldn't have to wait for the transfer process right when the expansion is new. Won't the new EU servers be on the same datacenter? If so there's nothing really to test. There's always community features to test. 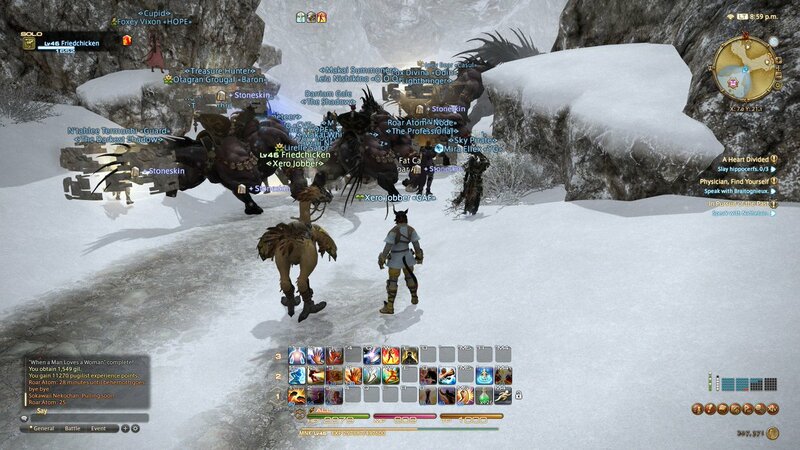 I won't go to a server without a highly refined ERP community. If you want to sell stuff that will retain a good price, that'll be stuff like old orchestrion rolls from the binding coils or neo aetherstones for body gear, that's what I've been selling. So, I've wanted to give this game a shot considering the upcoming expansion having people hyped. Is there a server in EU in particular that fellow GAFers play in? Or is it US. 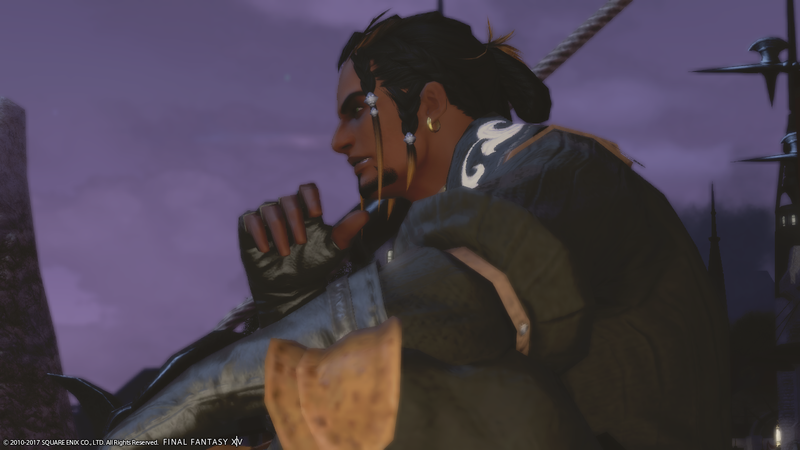 focused and probably the mentioned Ultros server where it's all at? Should I do something in particular then to join that? Is it important to pick the right one or can you visit other servers to play with friends? 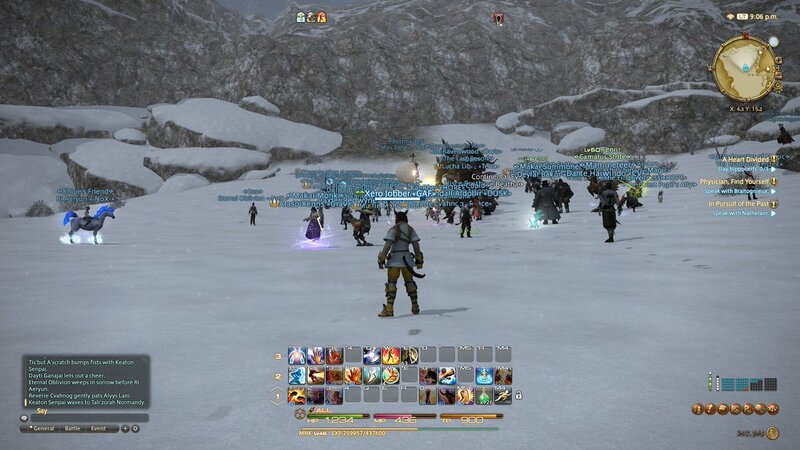 A good chunk of us in this thread are in the US server playing on Ultros. 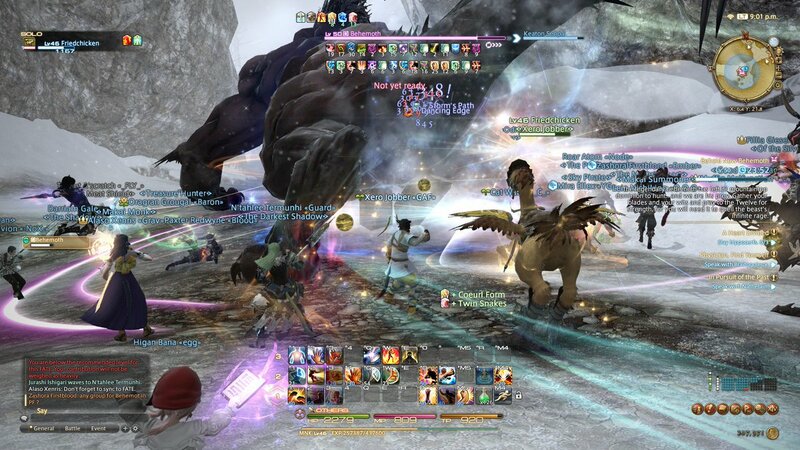 A few of our Euro players migrated to the euro server when it went up and I think a couple more left last week to Odin when they moved the NA server to California. For the most part you're stuck playing with people who are on the same server you are in. Can't play with people in a different regional server, but there's limited grouping options available to people in the same server cluster. There's a trial available if you want to to see how the server location will affect you. Screenshot time. Just discovered the Group Pose feature. 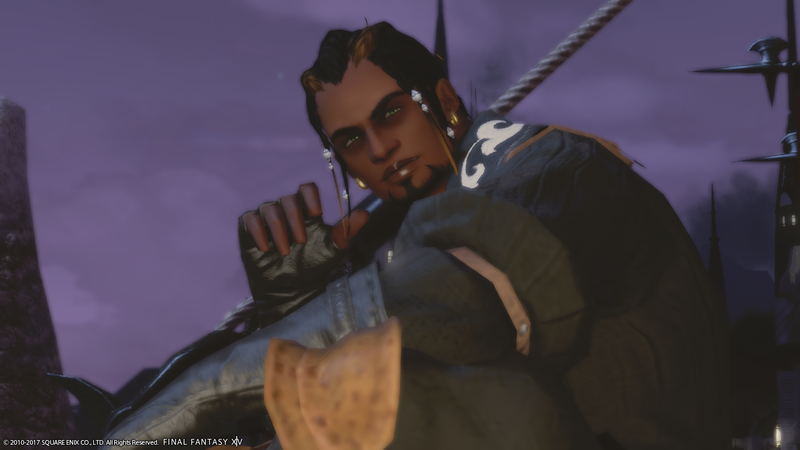 Gotta say, even though the creation features are limited, and if it weren't for the makeup features my character would not have eyebrows, I like how my character turned out. 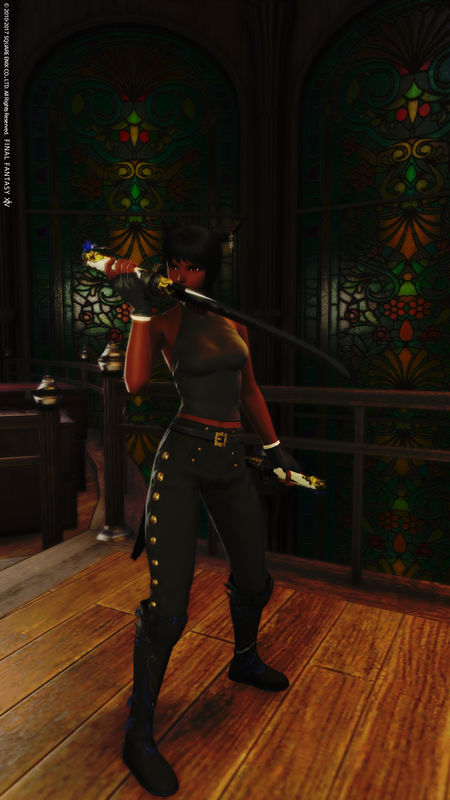 And since I don't have access to glamours, I'll settle for some badass dye. I think I already burned my trial a long time ago around the time after FFXIV was released, but I wanted to try and give this a more serious shake like I did a couple of months ago with WoW to see how it is further in than just the starting area. Finally gave in and bought an MMO mouse. I just couldn't get a setup for my normal mouse+keyboard that I could reliably do what I wanted to. Every time I'd shift my hands to hit a modifier key, I would invariably screw up somehow resetting them and screw up my second Dragoon combo. I'm sure I could drill it into my head, but this seems like the best way to work with the way my brain is currently setup. Also, on my current setup, hitting control+a modifier key would always lead to pretty bad pinky cramps at the end up any sort of tough encounter, so I had to adjust my setup to purely rely on Alt and Shift, but this meant I was running 1-6 kets which led to my resetting problems. 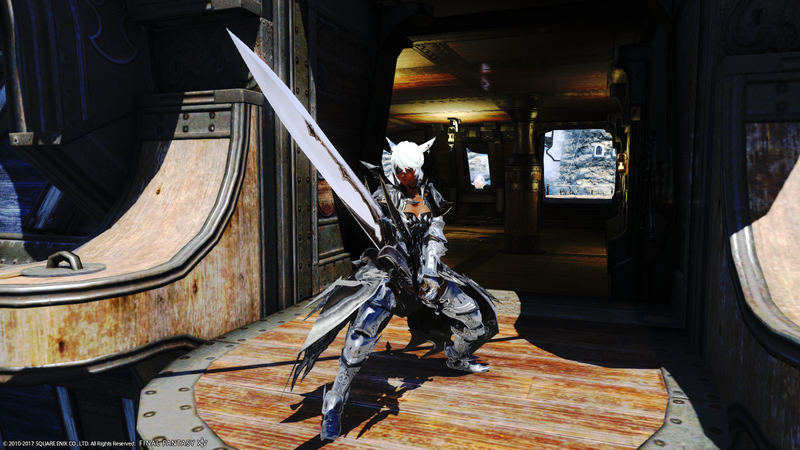 Trying to learn DRK has only made this worse. Hahaha. We'll see how I adjust to a new mouse, but I'll probably have enough times to learn before SB hits. I just bought an MMO mouse this week too! A bit weird getting used to the small buttons on the side of it, but I am starting to get the hang of things. I think it will make things a bit smoother once I get fully used to it. This has turned into a new game for me. This. Is. Revolutionary. The game plays so much more smoothly on controller with this arcane knowledge. Group pose is getting more features in Stormblood. It's a pretty cool tool. There's a screenshot contest due for the end of the month if you're interested. 71 more points and I'll be finished with the Umbrite step. How I distribute points right now doesn't matter, right? Don't I have to reassign attributes in later steps? No, you have the option of reassigning later but you need to spend Sand for it (not umbrite, just Sand). The next raid tier needs to not involve beastmen like Goblins. I'd try to get the stats right immediately so you don't have to spend time gathering sand again to reallocate stuff. And also it will make you more viable in raids. So that means if you're DPS, max out CRIT and then DET. If you're a tank, obviously you'd max out Parry first. The next one is focused on Moogles. Just finished the Alexander storyline. Wayy too complicated for its own good and it stars a villain that was thoroughly uninteresting. They completely missed the mark with this story. The difficulty has something to do with it as well. Those story bits you earn after a tough boss fight are something you treasure. Trouncing an easy boss in a normal mode kills that element. Coil has so many advantages over Alex. At least this time it's interwoven with the main story. stuff will likely be completely handled/resolved in the raid while the main story focuses on Ala Mhigo/Doma liberation. I think my biggest question right now is what the Ivalice raid is supposed to be. If it's just a location inspired by Final Fantasy Tactics or if it's the actual Ivalice from Tactics. 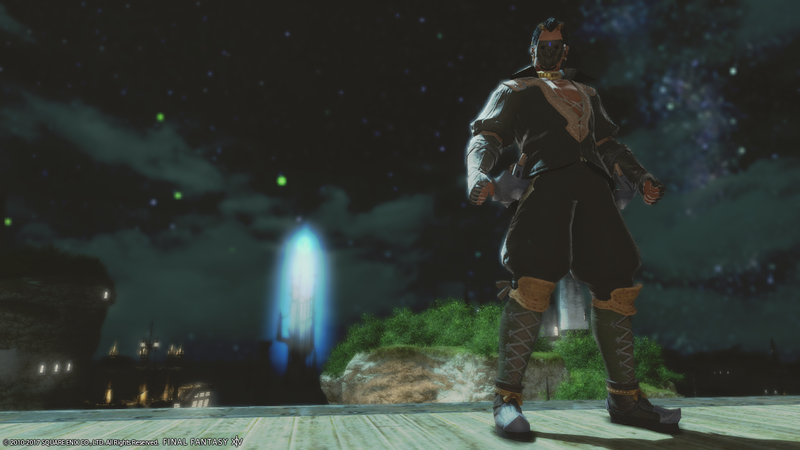 Finally hit my first 60 as a bard. Only got the last HW 3.0 quest to do. Made a ton of progress today, phew that was a journey. Well since FF has had its fair share of crossovers at this point, I wouldn't be surprised if it's a direct tie in to the Ivalice we've seen in the XII series or likely a combination of elements from XII and Tactics to create one that's native to XIV's world and give a proper lore summary on where Vieras come from if they're ever revisited as a playable race later on. If you wanna reallocate later you need more sands but don't need umbrite, but it's better to do it once and be done. This is... a little off point. If you really wanna min/max, many dps builds actually put some accuracy onto their relics for raiding and best in slot purposes. 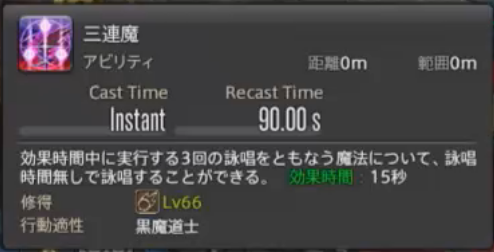 In addition, classes like BLM and BRD want spell/skill speed instead of det. Parry is absolutely worthless in the current system, so no, tanks should not max parry by any means whatsoever. It's essentially throwing points away into a black hole. The gain on parry is very slight and barely noticeable even when stacked since damage is so small and cooldowns are so big. Yoshi P specifically said to brush up on Tactics lore to prepare for the Ivalice raid, so take that as you will. I don't know if Matsuno has any fondness for the XII stuff after what happened during its development. Also I assume the new UI element is for enoch since it looks like a timer with a marked area which I assume is when you manually refresh for a bonus. Enochian icon looks unusable for the duration, which is interesting. Maybe they changed it to require a full stack of AF or UI to pop? Regular Swiftcast is still there, too, so 13 instant casts per 3 minutes? That's pretty good. Also not super-surprising but I don't see Raging on his bar. Not sure if that means it's being replaced with an equivalent in one of the other icons, or if the entire concept is just gone for BLM. There's a purple Virus icon on his hotbar as well, maybe new icon for Supervirus and it's gonna be fully cross class? Triplecast aka totally not just a refurbished Rapid Fire. But hey I guess the context is different enough. 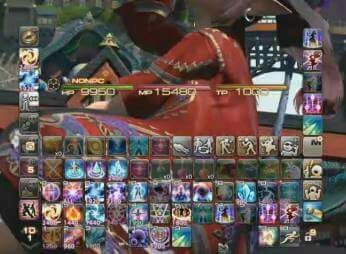 BLM seems to be getting a new purple Thunder that looks like T2 but has a purple icon and a higher mana cost than T3. T4, perhaps? Kags got a bigger image. 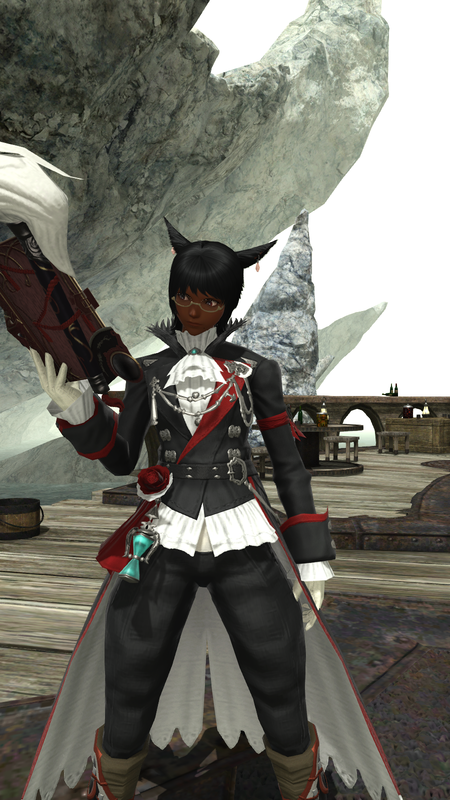 Since I will be done with the Garo gear farm later tonight, what is the most pink dye in the game? You can preview all the dyes from the dye menu on your gear, so just look in there.